I play them all and this is the best in series. Best story, best music (epic), best graphics and gameplay. Amazing story and characters, followed by extremely detailed and huge worlds, great variety of items, and that music it's just... EPIC! 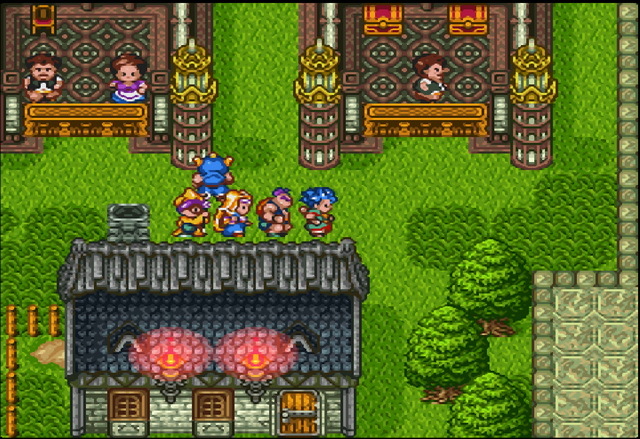 If you are looking for classic RPG, you can't get better than this. 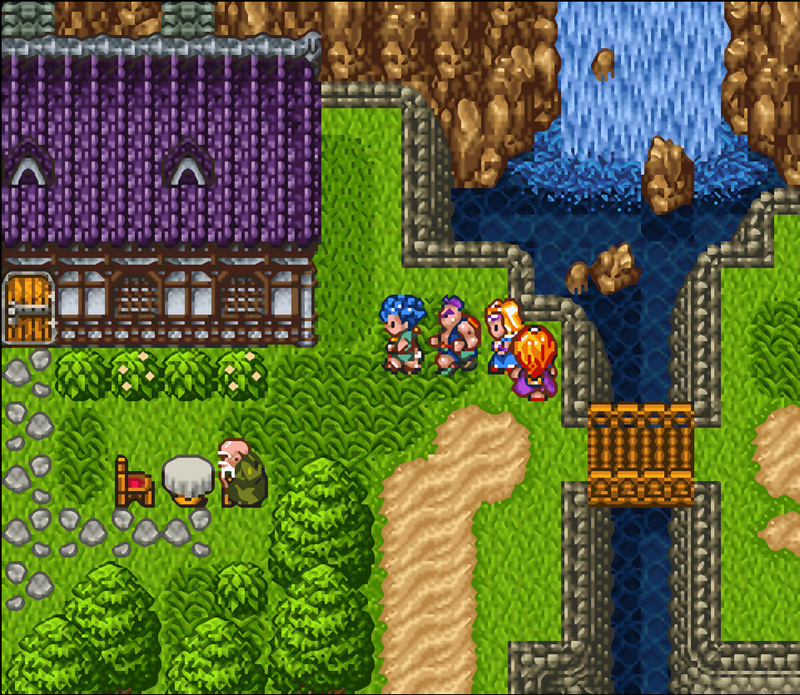 Most beautiful RPG for SNES. With huge attention in details most 16bit games ignore. Story not better than V, but still really solid with amazing soundtrack. Fan translation is nice, with a few mistakes. 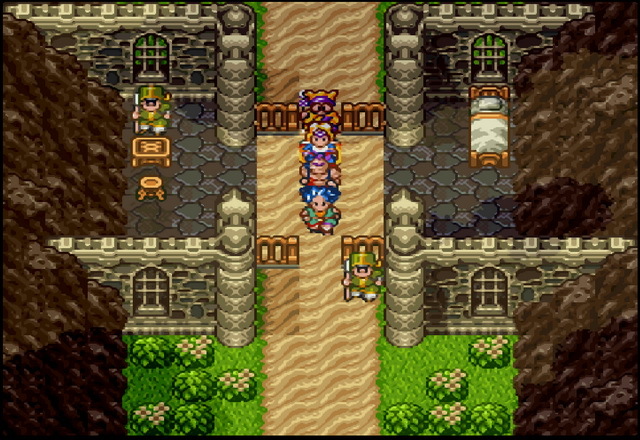 Dragon Quest VI's music is easily the best music in the series, and one of the best music ever composed for a classic RPG game! Also the best music Kochi Sugiyama has ever composed (famous Japanese composer). 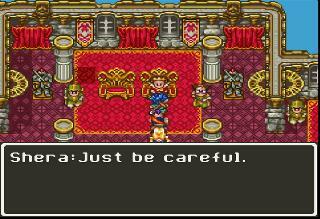 I have played all Dragon Quest games and this is the best of them all, especially this SNES version. The amazing story, graphics, gameplay, and that unforgettable music connects all aspects together, and really make this game the best in series. 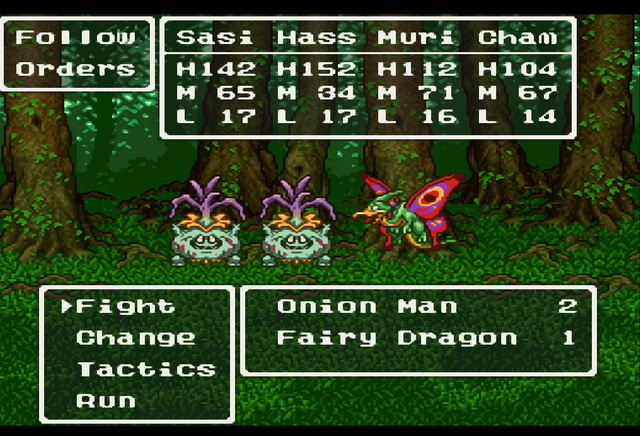 No wonder why is one of the best selling Super Famicom games of all time in Japan. 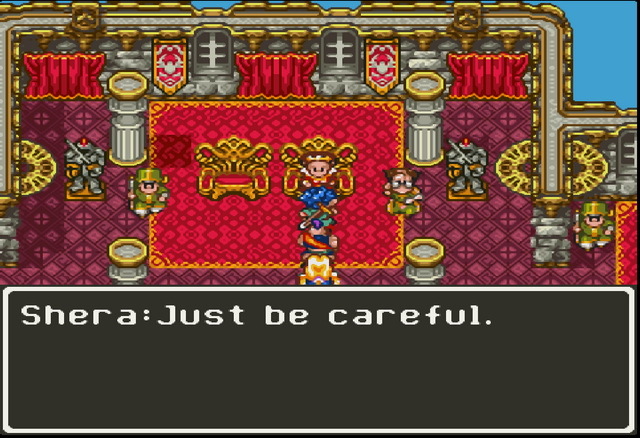 Dragon Quest VI definitely has the most in depth story so far in the series, also upgrades everything that previous games didn't have. The story is really amazing, the most unique in series, and the longest. 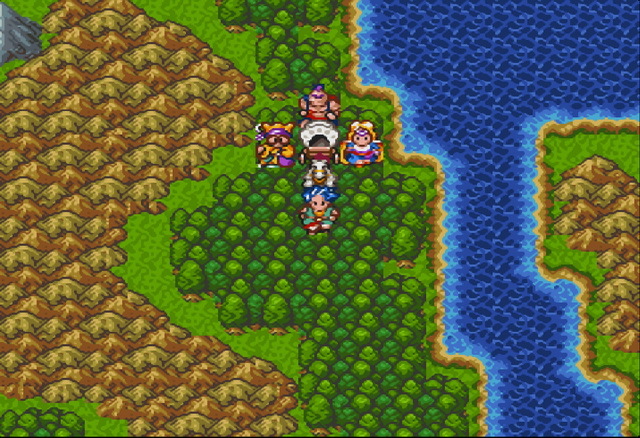 Also it's the most difficult game in series, and this is the reason why some players prefer Dragon Quest V. Actually I think that's a big plus, that's why I don't like so much DQ V, it's too easy, and the graphics and music quality are not on the same level as DQ VI, they are far behind. 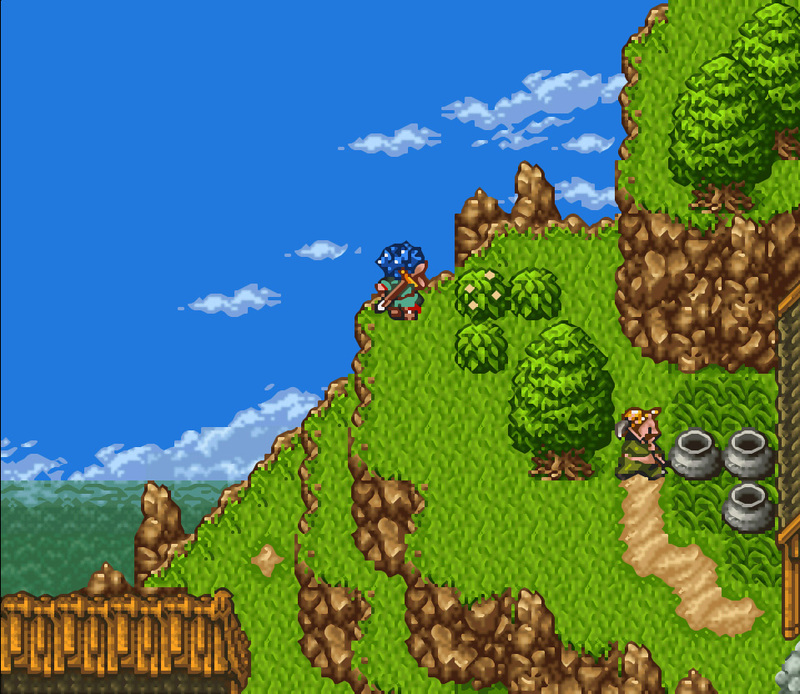 The only good aspect in DQ V is the story, but it's not that interesting as DQ VI, especially on later period of game where DQ VI gets even more interesting (flying bed, magic carpet, bubble ship...). I really like games that give you a challenge, for me that's very important. 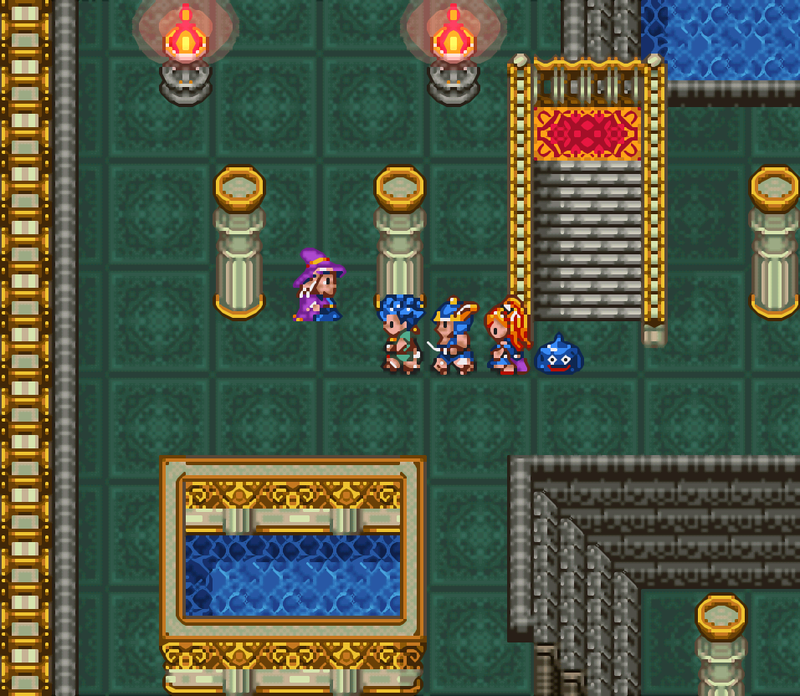 This game is a real upgrade to Dragon Quest V in every aspect. The story is more interesting, it's very unique, actually it's the most rewarding story in series (the longer you play, the more interesting it gets). Much more complex gameplay, better variety of items, skills, spells, creatures, characters etc. The quality of graphics and sound are incomparable. 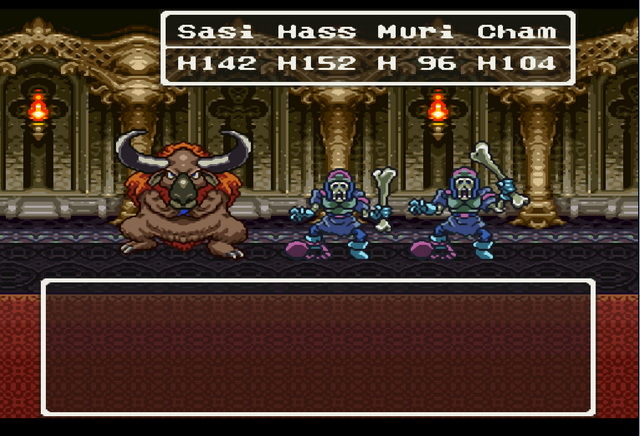 Dragon Quest V is a great game, but part VI is even better. Now you can add videos, screenshots, or other images (cover scans, disc scans, etc.) 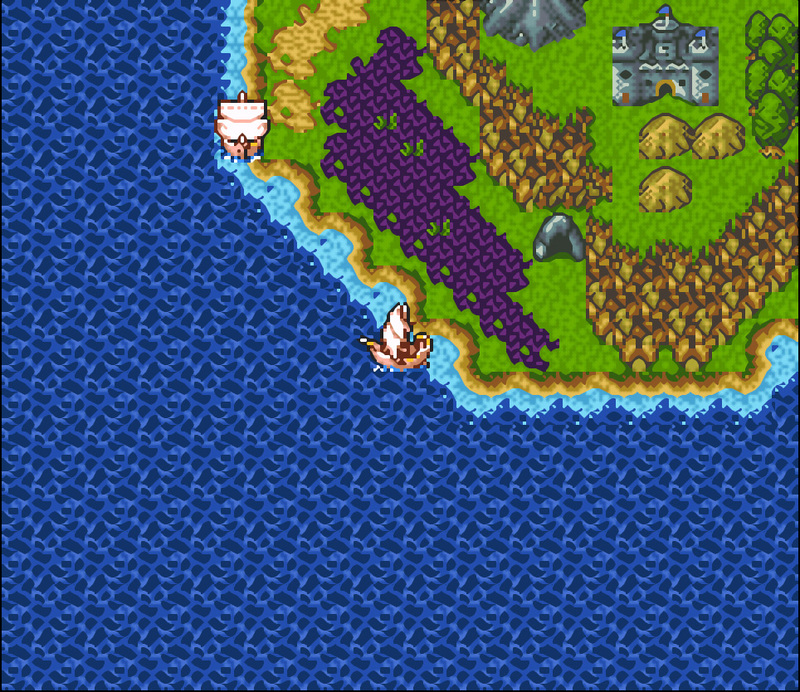 for Dragon Quest VI - Maboroshi no Daichi (Japan) [En by NoPrgress v0.90Beta2] (~Dragon Quest VI - Land of Illusion) to Emuparadise. Do it now!